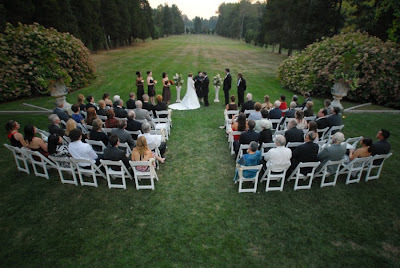 Wadsworth Mansion Blog: Gillian and Patrick's Wedding Featured on Intimate Weddings! Gillian and Patrick's Wedding Featured on Intimate Weddings! Gillan and Patrick's wedding has been featured on Intimate Weddings! Click here to view their write-up.